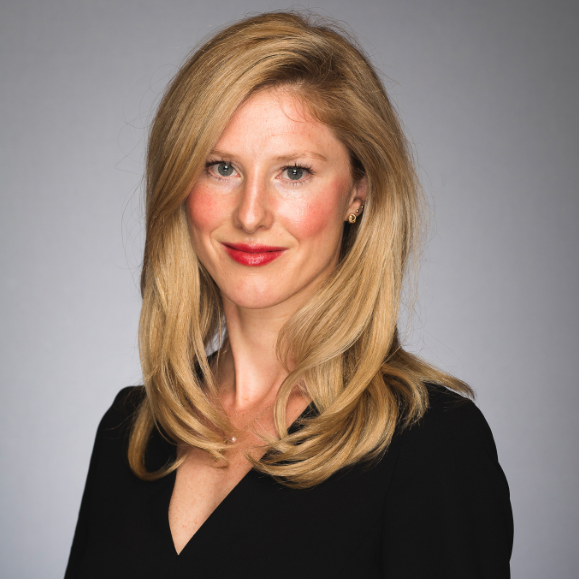 Emma Wall: Hello, and welcome to the Morningstar series, "Market Reaction." I'm Emma Wall and I'm joined today by Psigma's Thomas Becket to talk about what investors can expect from 2019. Thomas Becket: Greetings. Thank you. Wall: So, 2018 has been dominated by the US, both in terms of the macro stuff with trade war and indeed, Korea and with the Fed rate rise potential causing volatility in markets and even in earnings actually. US equities have been one of the stronger deliverers for investors. Going into 2019, can we expect this US dominance to continue? Becket: I mean, US equities have almost been the only game in town for much of the year. Now, we've seen quite a significant reversal in recent weeks and months. But I think as we move into next year, I think, there definitely will be elements of a change. I can't say what we saw in the third quarter when the US just dominated and everyone else did badly happening once again. I think those days are now behind us. Wall: And so, if the US is no longer going to be the driver of returns, where should investors be looking in 2019 to deliver those opportunities? Becket: Look, I think, the US won't necessarily be a disastrously performing market or necessarily a strong outperformer. It might well be in the mix. But I think if the scenario that we expect to take place where markets are difficult next year, but you see some quite significant counter-trend rallies. For choice, I think, something changed in the last six months. I think that the very enjoyable period that investors have had for last 10 years is now behind us. Next year, I would expect there to be some downside pressure certainly. I think when markets rally, it's going to be led by the laggards of 2018. Asian equities could be a very good example of that, things like European equities could see some counter-trend rallies. So, I think, the game has changed. Wall: And how much credence do you give to the fact that many people are predicting a recession of the US next year? Becket: I don't think it's next year, but I think very much we believe that we are coming towards the end of this cycle. But in terms of baseball analogies, if we are in the ninth innings, we know the ninth innings can go off quite a long time and indeed, quite a few baseball games, much to the disappointment of many people, game goes into overtime as well. So, I don't think necessarily recession is eminent, but I think it's quite obvious the economy in the US has slowed quite considerably in the last few months and there's lots of indicators pointing towards that. And I think we see a further moderation of growth next year before the end of the cycle comes quite quickly. And I think, you know, talk of recession isn't too far away, but I think this is eminent that some people are suggesting. Wall: Aside from the US recession and aside from US equities coming off a bit, where are the main risks in 2019 for investors? Becket: There's plenty. Whatever it is, there's plenty of risks. But I think at this point in time we are monitoring a number of different things which could well cause problems. I think focusing on Asia in particular my research suggests that actually we are going to see further earnings downgrades as we move through the first part of next year. You could say that the market has already reflected that. But I think earnings disappointments around the world could well be a factor as we move through next year. Now, obviously, in very recent hours we've actually seen commentary from the Federal Reserve, which is often Jay Powell, which is less hawkish than people were perhaps previously expecting. So, maybe the Fed isn't quite such a big risk. But I think investors might start asking themselves if the Fed can't put up interest rates like they are projecting, what's wrong. Other risks, definitely, Europe. I think people are understating the risk there. As I travel around the world, most problems always seem to me is come back to Europe and I think that's still quite a big risk as we move to next year. Then global geopolitics also present a risk. Now, on the flipside of that, there's lots of risks to talk about. I think that asset markets have obviously reset valuations and so, that gives me a bit more confidence and I probably find myself more confused than I have been in recent years when 2016, really quite optimistic; last year, optimistic but fading; this year, cautious; next year, I think, confused is probably the message I would have. Wall: Tom, thank you very much.